Raingarden Apartments Downtown Winter Haven | Winter Haven Economic Development Council, Inc.
Raingarden Apartments recently opened in downtown Winter Haven, with cutting-edge architecture Winter Haven’s own Max Strang. 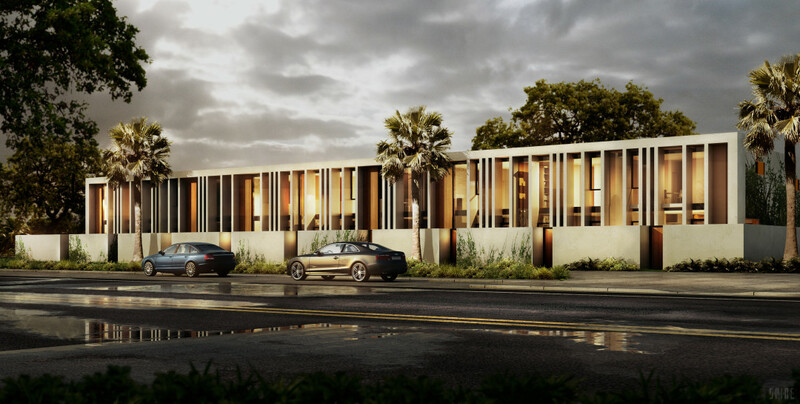 Max is an internationally acclaimed architect who hails from Winter Haven and now has offices in Coconut Grove, FL. and Telluride, CO. Raingarden bring new housing options to Winter Haven’s walkable, family-friendly downtown area.